– When press start, the Epson is not turned on. 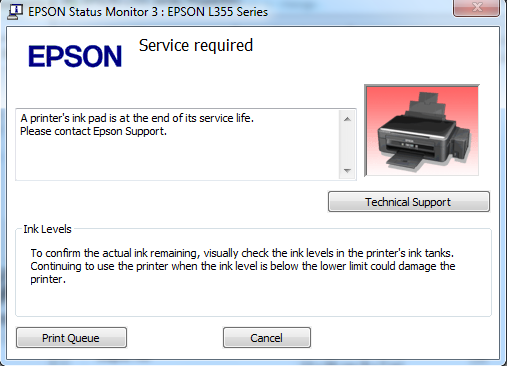 – After enabling the Epson, it appeared two red lights flashing alternately of ink and paper icon. 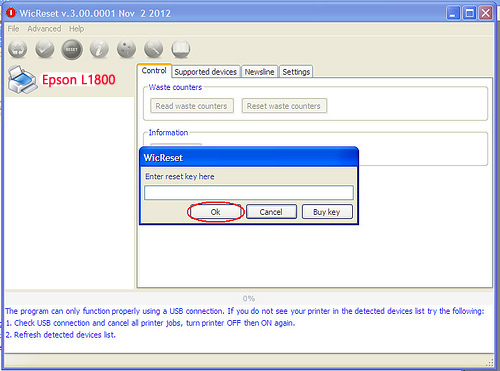 Thank you again for a great Reset Key…… My Printer is working quite well now! All I can say is THANK YOU!! 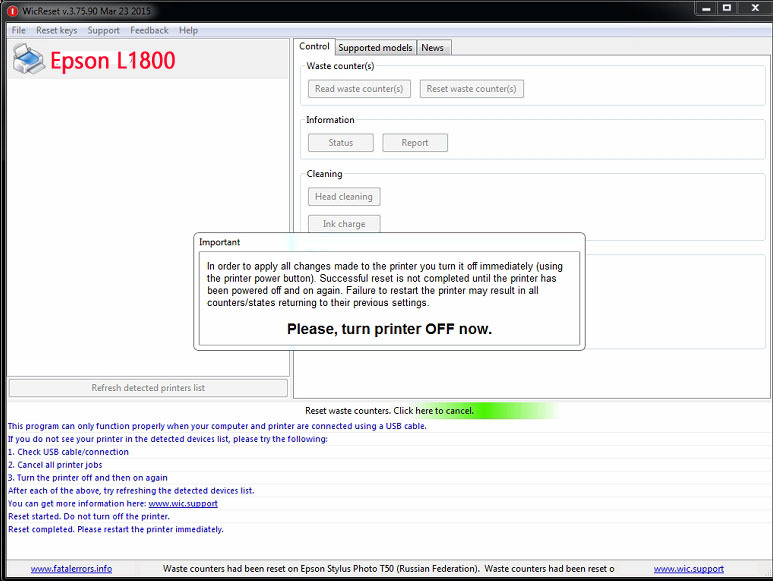 Thank you for allowing me to roll back (downgrade) my Epson XP-410 printer’s firmware with ease!! A couple of clicks, and I was downgraded. 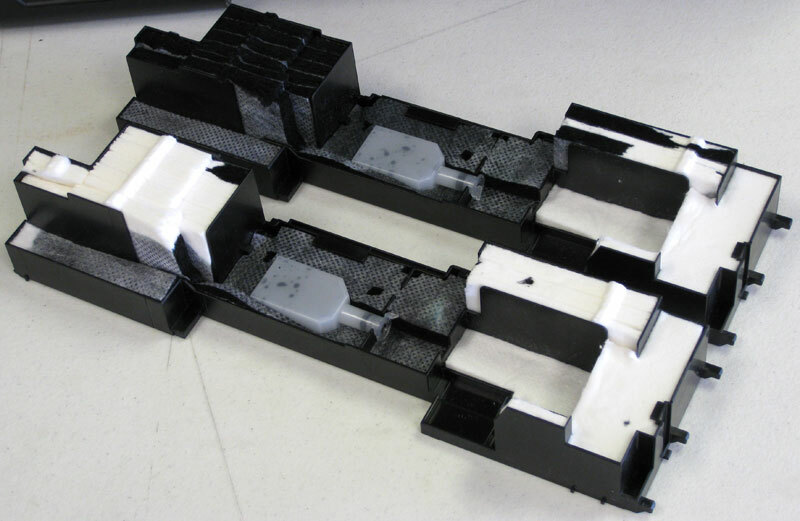 This allowed me to use non-oem cartridges that would not work no matter what I tried with current firmware (Epson updated firmware just to battle the use of non-oem cartridges). The money spent will be saved with the very first refill of these refillable cartridges I bought. I was skeptical, but it really was THAT easy! Winning the battle against Epson!! First time I’ve ever paid for a “hack”, well worth it! My printer is now fixed! Thank you so much! 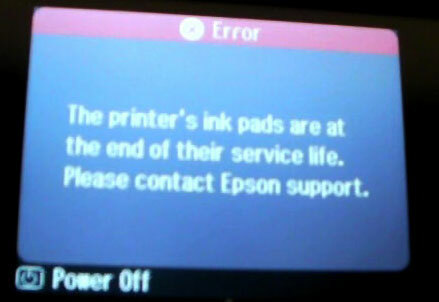 my Epson PX720WD indicate flickering error “Parts inside printer end. Please ask Epson-Support” ( I translate it from German). 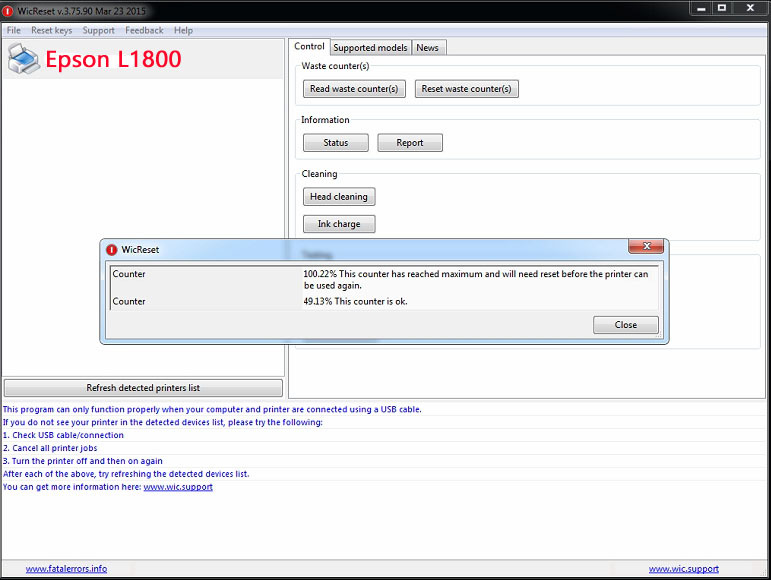 I bought Epson Reset Keys and would like to reset printer waste ink counter(s). I use USB cable to connect the computer and printer. 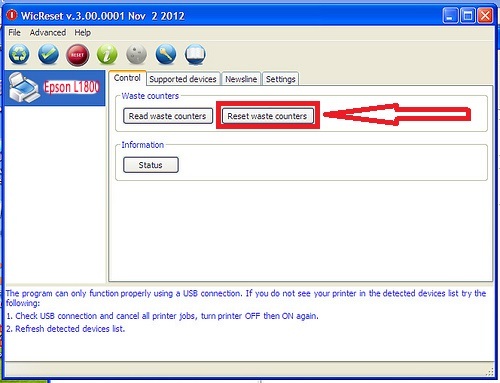 But I do not see the printer in the detected devices list. 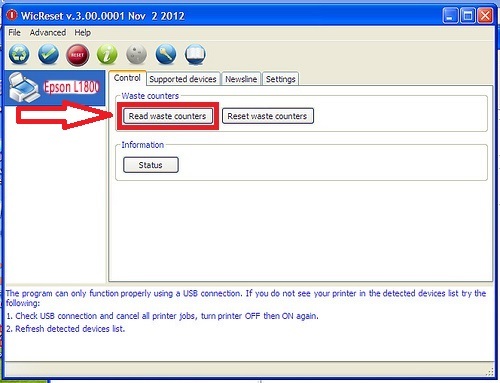 Please let me know how can I connect the computer and printer in order to to reset printer waste ink counter(s). – Pls change to another USB port on your computer. – Change another USB cable. Thank you. I got to connect the PC and the printer. The problem was that I used the A-A-USB cable. However I have to use the USB connection cable (not A-A connection). 1- How many times I can use the key ( a key bought from your web) to reset WIC? 2- How long does it take to receive the key after paying money? 2. Our website automated with sending the Reset Key after you completed payment. 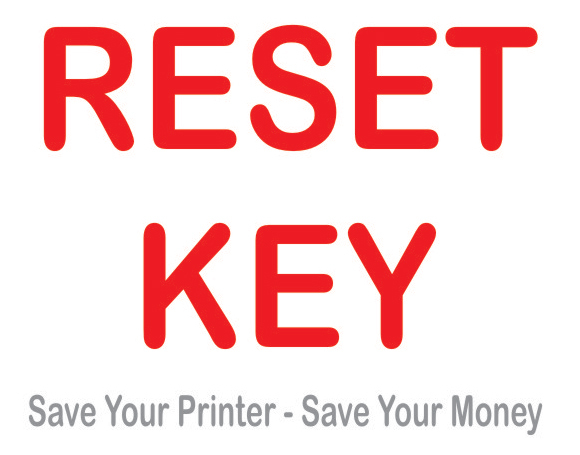 If you do not receive Reset Key after payment, you can check your email with spam box or junk box or search in your email with keyword “sales@printerkeys.com” to find the Reset Key. I have EPSON stylus Photo P 50 with a Mac Book Pro computer. I know U have .exe for windows. Can I get a reset key for my printer that works on a Mac? 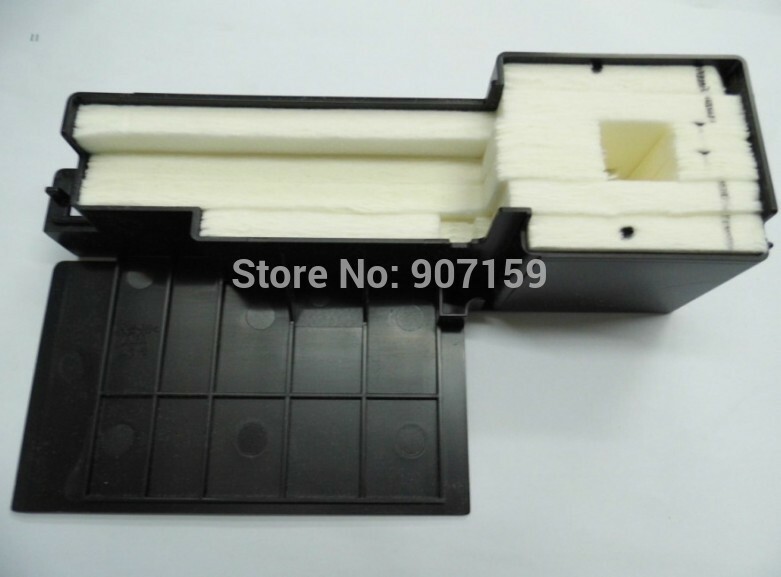 Are you working on makeing Epson SX420W Firmware downgradable? 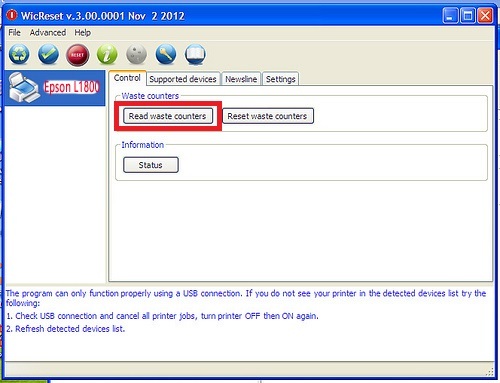 WicReset can not change firmware for Epson SX420W. Es hat super geklappt und das ganz ohne technisches Verständnis…..suuuuuuper!!! This really worked for my workforce 630. Thanks. Ovo stvarno radi za moj workforce 630. Hvala. Genious, it works fast and without any problem for me. great!. key worked. Thanks just spent less than dollars then got the key in my email. 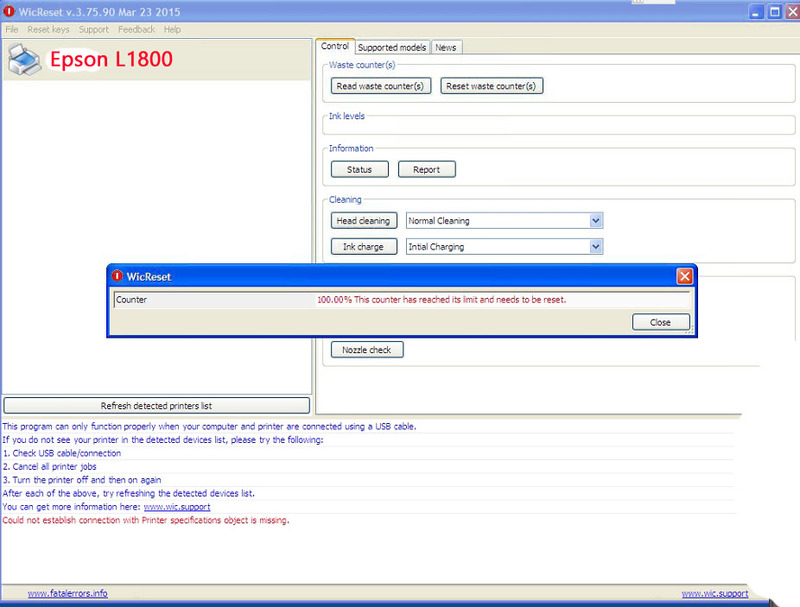 My Epson T50 is now reset, great thanks for your effective support. I loved you Dangmien, your aid is fast and perfect, now I can print pictures again. I shall tell our local mates about it, they may call us (+250)785697630 for testimony and advice to reset Epson printers. It worked! Thank you for getting my printer working again! Works really good & fast!!! Rien à redire ! l’application fonctionne très bien et réinitialise instantanément mon imprimante XP-510 qui était bloquée avec l’erreur E-11. J’ai pu enfin avoir accès aux fonctions de la machine et pu nettoyer le tampon. Le tout pour 7.41€ via paypal. Just bought this reset key and first of all I would like to say thanks as it has worked and has reset the counters back to 0% so I now don’t have to purchase a new epson printer, as epson want me to do !! 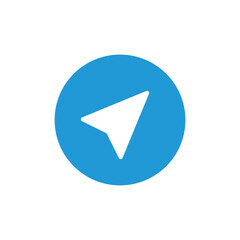 !, simply to keep their revenue stream alive. Anyway enough of my moans about manufacturers. 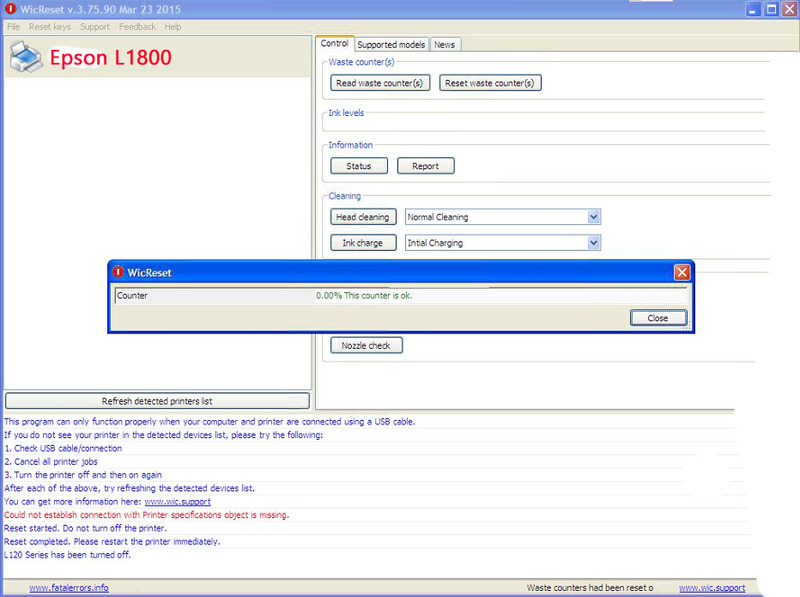 Your utilty did work but it did issue in red an error message saying that the reset had been unsuccessful – twice, Re-booting the printer seems to have done th trick but you may want to investigate this Phenomenon ! My printer is an epson XP 950 and is directly connected to my desktop via a USB cable although it is also connected wirelessly. Perhaps some conflict ?